Dental veneers are also called porcelain veneers or dental porcelain covers. They are thin and uniquely crafted shells of tooth-shaded materials. They are used to cover the front side of teeth to enhance your teeth look and helps to give you a white smile. These shells are clung to the front of the teeth to change your teeth color, shape, size, and length. If you have irregular teeth and want to have perfect sized teeth then get Dental Veneers treatment in Islamabad. 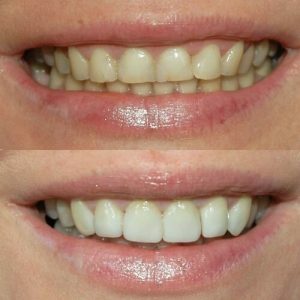 What kinds of Problems Dental Veneers can fix? Teeth that are stained – either as a result of root canal procedure, stains from antibiotic medication, unnecessary fluoride, or the presence of resin fillings that have stained your teeth. Your teeth and gums must be healthy before you get dental veneers. Dental veneers are not generally a right decision for those patients who grind their teeth, because the dental veneers may break. 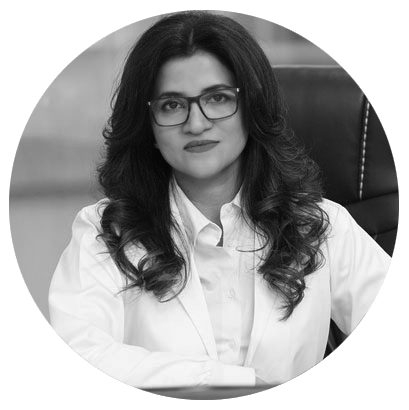 But if you still want to get Dental Veneers treatment in Islamabad to transform your teeth, then the dental specialist may propose you to wear a plastic dental cover while sleeping. This type of dental veneers are commonly used because these are resisted to smoking, espresso and tea stains. Porcelain also helps to avoid your teeth staining, removes the space between your teeth, adjusting your uneven teeth, recovering your cracked, damaged and crooked teeth. To perform the porcelain veneers procedure, first of all the dental specialist will remove a small amount of enamel from the front and sides of your teeth. Then the dental specialist will make the impression of perfect teeth by using the mold for your teeth. The next step is sending your teeth impression to a dental lab that specially crafts the porcelain veneers to accommodate or fit your teeth. It may take a couple of days. But meanwhile, the dental specialist will give you temporary veneers to wear on your teeth. 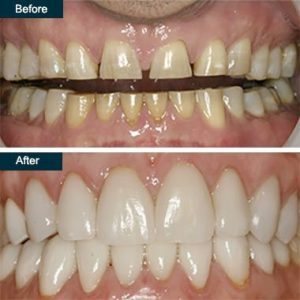 In the next appointment, the dental specialist will put the veneer on your teeth to check, whether the veneers are properly fit and are according to your teeth shape or not. After any modifications, your teeth will be cleansed and the veneers will be attached to your teeth. The composite veneers are not so effective but rather yes, they are less expensive than porcelain veneers. Composite dental veneers are perfect for those who don’t want high-end cosmetic dentistry services. The dental specialist deliberately bonds and shapes the composite material using a color shade that is best for you. A special light is used to solidify or harden the composite veneers and properly bond them to your teeth. 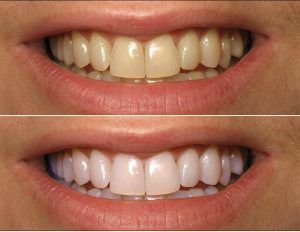 The composite veneers are cleaned and polished to give you a natural white smile. 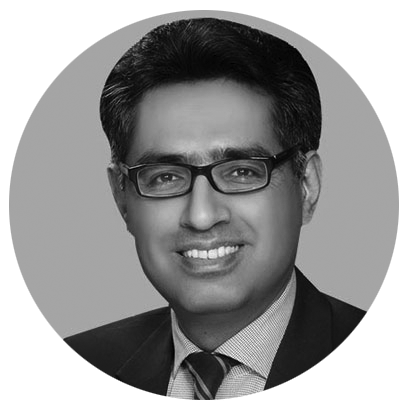 The ultimate advantage of Dental Veneers treatment in Islamabad is enhancing the look of your teeth, giving you a more whiter and even smile. Dental veneers can last long for over 10 years, depending upon the type of dental veneer. Try to avoid chewing hard objects such as pens, ice, or your finger nails. Don’t open chips packets, bottle etc. using your teeth. Try to avoid chewing with your front teeth. Always eat with your back teeth only. If you have a habit of grinding your teeth while sleeping, then get a plastic cover to shield your dental veneers. Always remember to wear a mouth guard while playing any kind of sports.